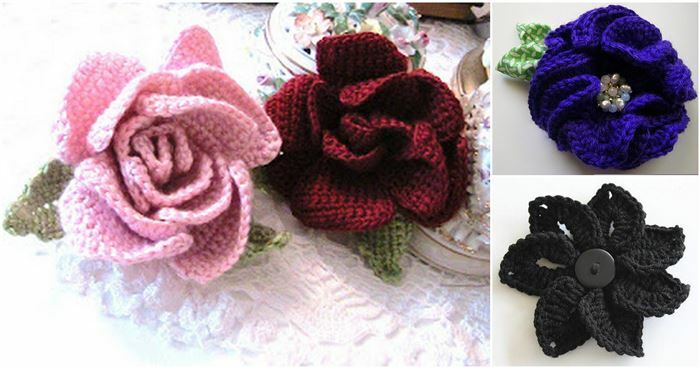 Crochet flowers have become incredibly popular lately. They look adorable, and are super versatile, too! 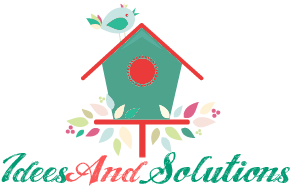 You can attach them to headbands, hair clips, jewelry, clothes, photo frames, crafts... Anything you like, really! Check out some of these awesome patterns and try them for yourself! They're super cute!